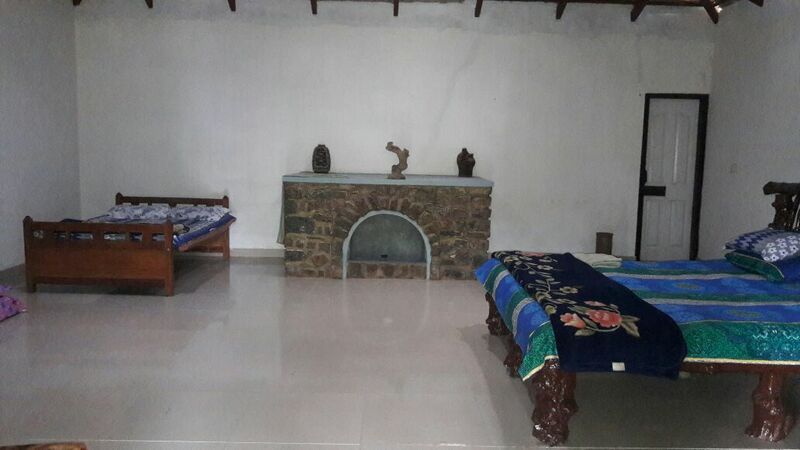 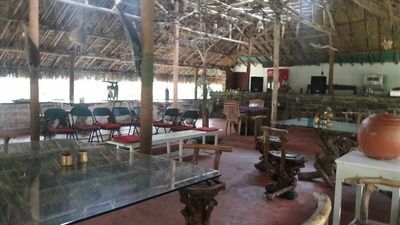 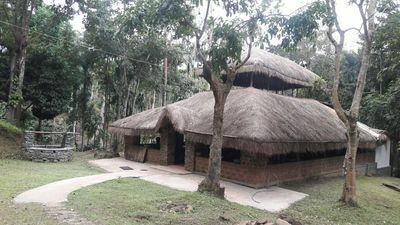 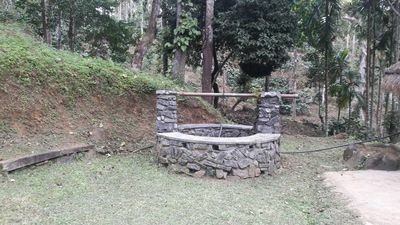 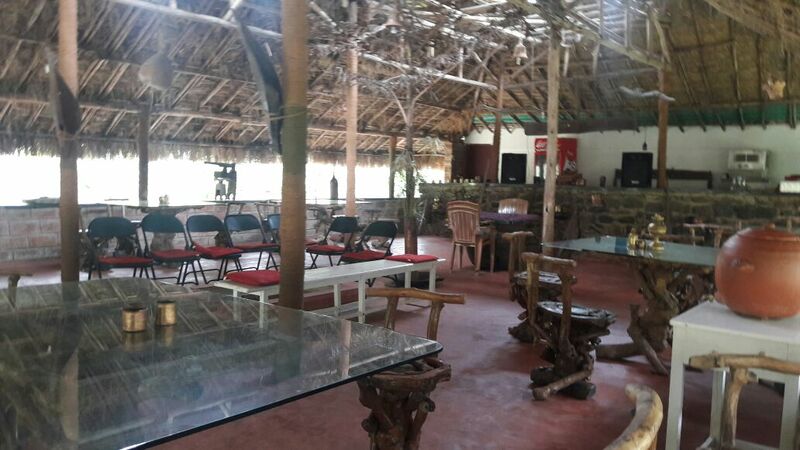 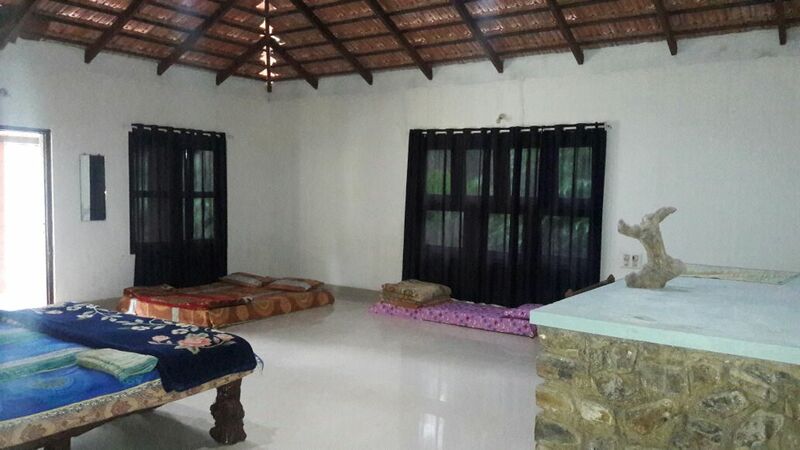 Welcome drinks, pure malnad style food, Campfire/bonfire, Coffee estate tour/nature walk, Bird watching, Free accommodation for Children below 5 years (age proof mandatory), cellular signals of BSNL and Airtel is available, Indoor games (Carom and chess), Outdoor games (Shuttlecock and Cricket), Refrigerator is available in main Kitchen, 24 hours hot water and cold water, Vehicle Parking. 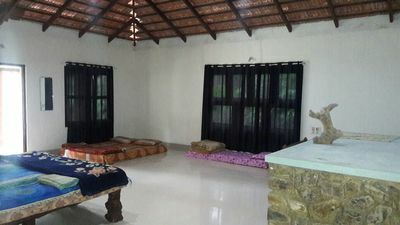 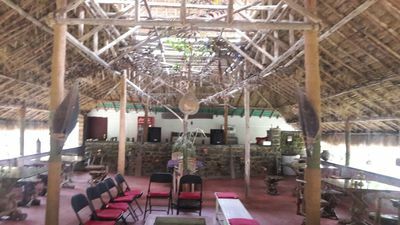 ​Children between 5 to 12 years half of the adult price (age proof is mandatory), Vehicle charges for sight seeing, Pick up / drop to nearest bus stop, Medical assistance on call, Additional starters/snacks. 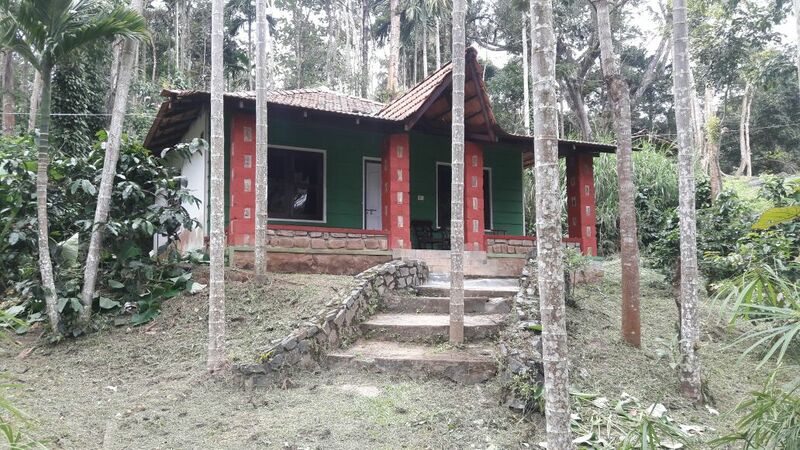 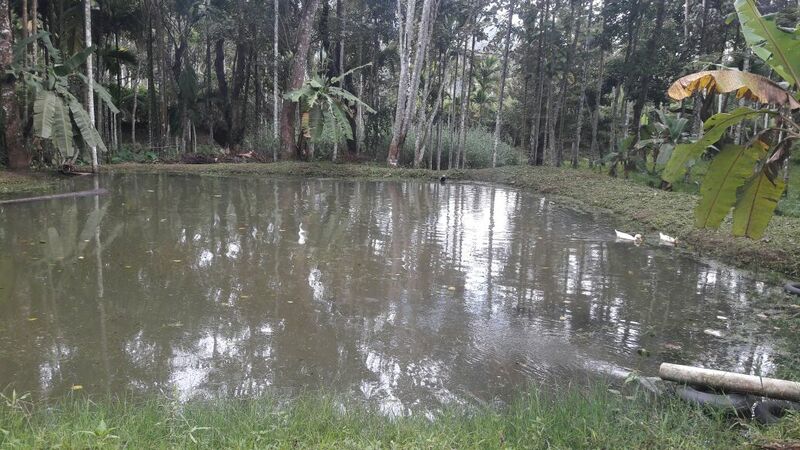 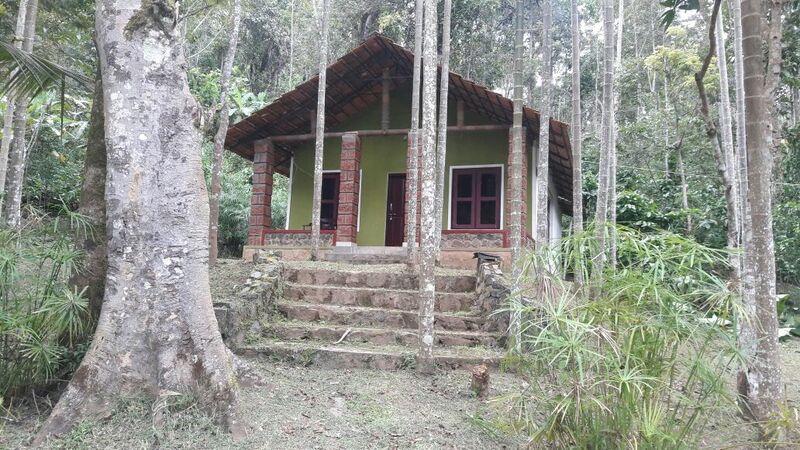 Naduvinamadkallu Homestay Surrounded by dense coffee plantations, this serene town of Naduvinamadkallu lies 5 kms from the town of Mudigere in the scenic malnad district of Chikmaglur, Karnataka. 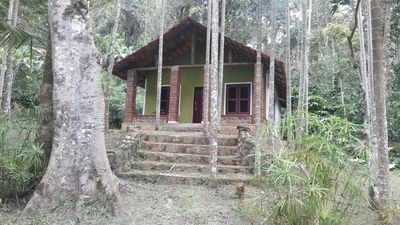 Mudigere lies about 3000 feet above sea level and is one of the most enticing places one can imagine. 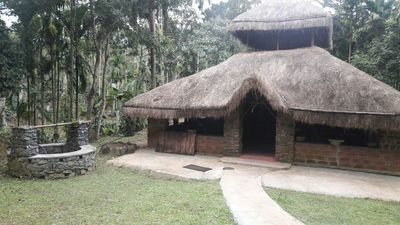 This peaceful town has much to offer for nature lovers- the breath of fresh coffee, the scenic lofty mountains and babbling brooks are just some of the enchanting sights here. 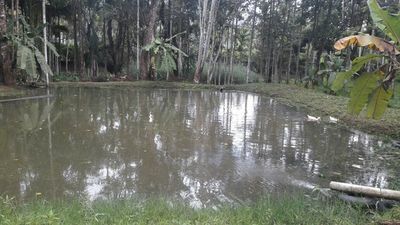 The Hemavathi River, an important tributary of the river Kaveri starts in the Western Ghats in Mudigere Taluk at an elevation of 1,129 meters. 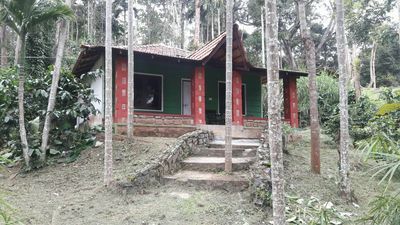 Weather generally cool throughout the year, with a maximum temperature of 28 C.
Places to Visit: Devrunda Temple - 25 kms, Devaramane Temple - 27 kms, Belur - 27 kms, Ettina Buja - 30 kms, Bettada Byraveshwara Temple - 30 kms, Shishila Srunga Forest - 30 kms, Manjrabhad fort - 44 kms, Halebeedu - 49 kms, Bisle Ghat - 95 kms, Pushpagiri Betta - 47 kms, Dharmasthala - 69 kms, Horanadu - 75 kms, Kukke shree Subramanya - 98 kms.